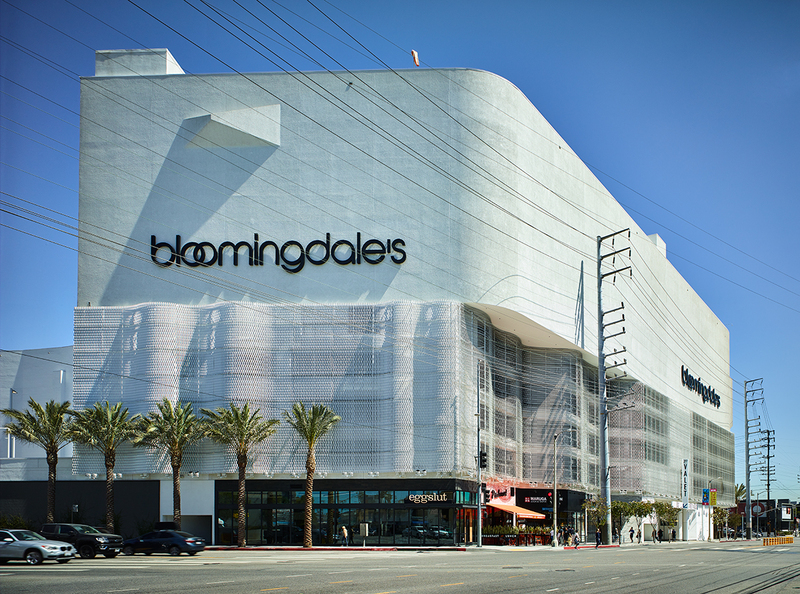 The Beverly Center, an indoor shopping mall with 883,000 square feet of retail space in Los Angeles, is currently undergoing a $500-million renovation by Rome-based architecture firm Studio Fuksas. The mall, originally built in 1982, is a gigantic multi-level shopping center stacked above five floors of parking. 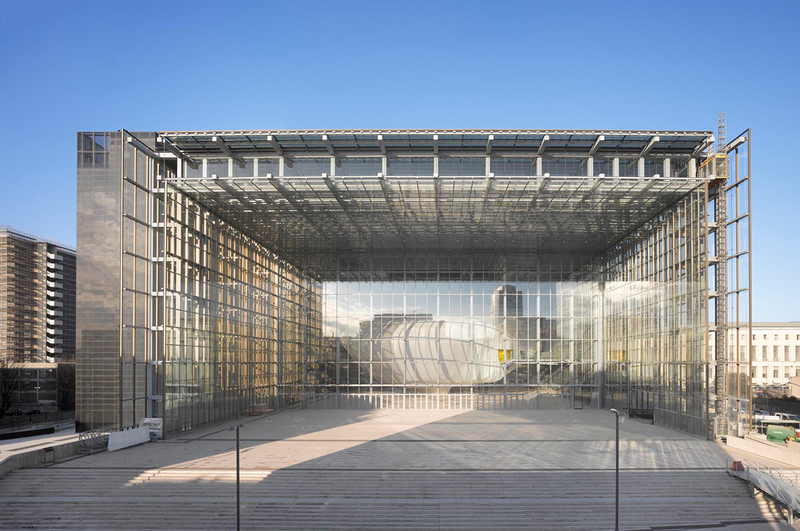 It originally featured a Pompidou Center-style monumental staircase connecting the street to the mall above. 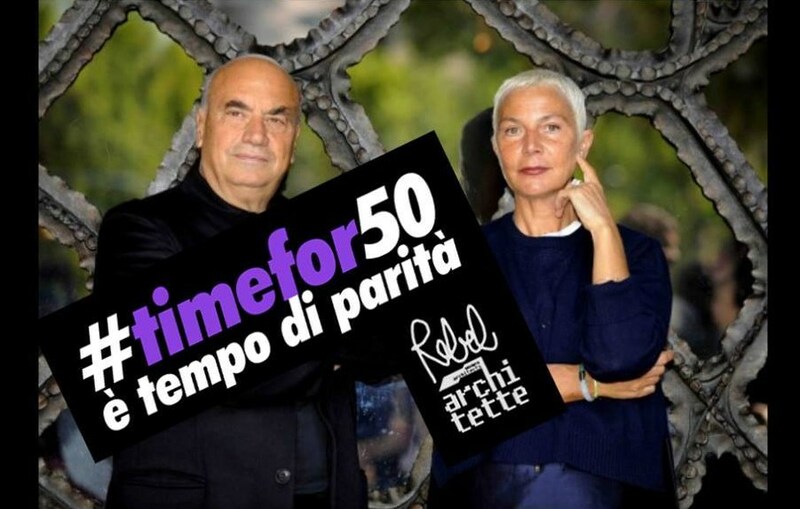 The Architect's Newspaper's West Editor Antonio Pacheco interviewed Studio Fuksas Principal Massimiliano Fuksas over email to discuss the project. 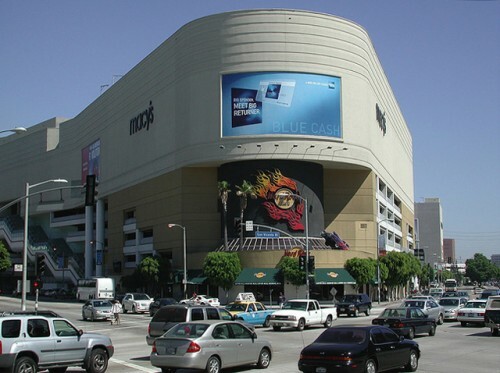 The Architect’s Newspaper: For a certain period of time, the Beverly Center was referred to as the "most popular tourist attraction in L.A. County." Which aspects of this project work toward reclaiming that mantle? 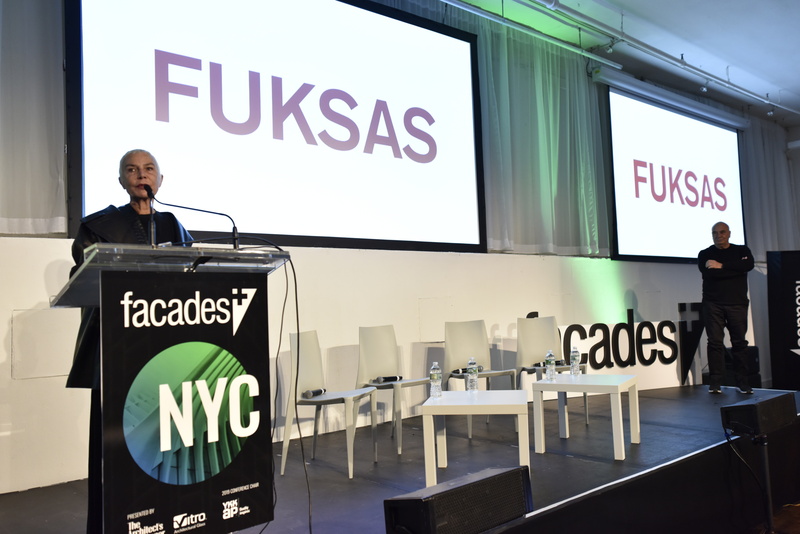 Massimiliano Fuksas: The project pursues the understanding of shopping centers as a pivotal role in today's society, where they are perceived as magnets for social venues and cultural exchanges. The renovation does not consist only [of] the facade design, in order to enhance the building’s appeal, but is also meant to be regarded as an important step to rebrand the shopping center and create a new symbolic meeting area for luxury and contemporary retail in California. Which aspects of the redesign are aimed at creating a different identity for the complex? The chaotic Los Angeles environment evolves into the idea of representing a sense of fluidity and dynamism on the façade of the building. The elevations become white, continuously-reflective surfaces, and will reverberate through the fluctuation of the surrounding cityscape of Los Angeles: The reflected color of the sky superimposes itself upon the building’s materials and mixes with the environment. 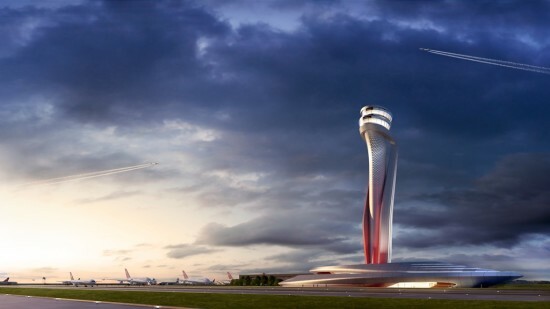 With the proposed reflecting envelope, the new landmark will change its appearance throughout the day and night and according to the public’s points of view. The fragmentation of the new skin dematerializes the existing volume, through the fluctuation of colors and the kinetic decomposition of the surfaces, into vibrating fragments. 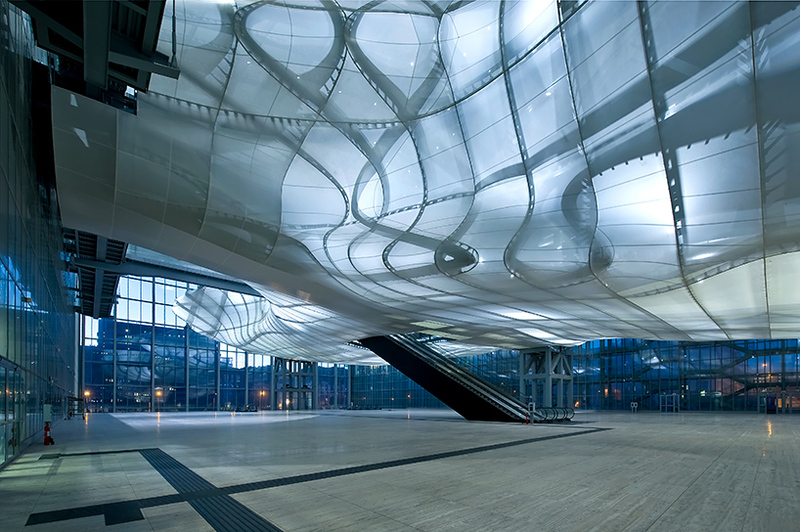 In addition, the metal mesh that wraps around the building gives a unique texture which will create an icon for the city. What is the new scheme doing to activate the street life around the Beverly Center? With the renovation, reflective and backlit perforated metal panels reverberate the interior lighting [to the outdoors], creating a visual luxury-promenade throughout the shopping floors. A sequence of curved voids punctures the floors and is intended to be a reminder of the fluidity found in the exterior façade, although in a more human scale as opposed to the urban scale of the exterior. 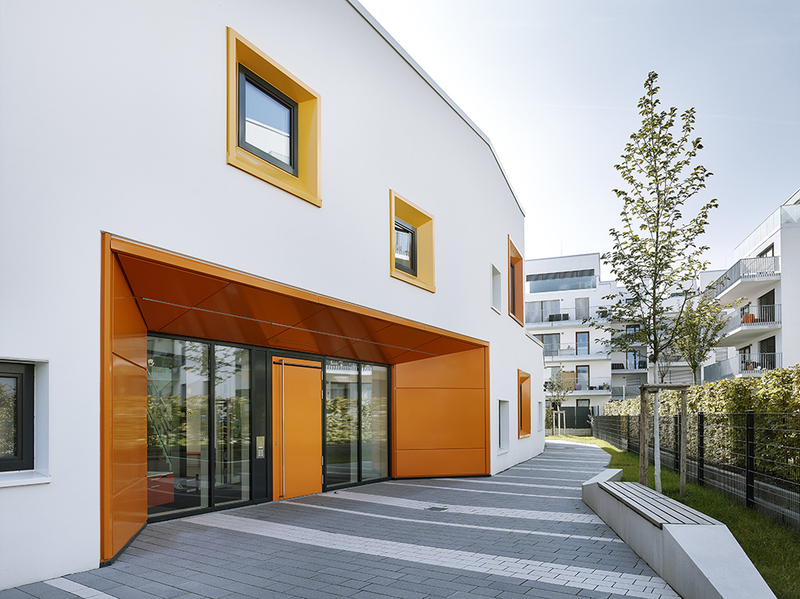 This interaction between the inside and the outside is intended to create a sense of discovery for the users and culminates with a panoramic rooftop terrace. The terrace setting can be enjoyed, not only by the store visitors, but also attracts people and customers from the surrounding local communities. What are some of the ideas behind increasing the porosity of the building, in terms of views and access from within the Beverly Center itself? The idea is to take advantage of the unique location of Beverly Center by opening up the inside to the sky and to the spectacular views of the city. The continuous “river” skylight have a very strong connection to the void openings towards the city that are proposed in the mall, as well as feature ceiling lighting systems in the parking areas. These elements unify the whole building as one. Direct sunlight increases people’s perception of brightness. 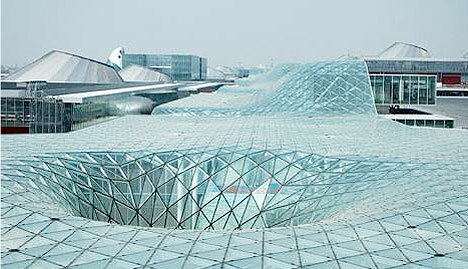 Larger and more articulated surface areas of the skylight increase the amount of direct sunlight available to shoppers. Entering the building, the visitors are guided through the floors by three-story atria and voids full of movement, which encourage activity throughout the commercial spaces. Large openings on the roof flood natural light through filtered skylights deep within the space to reach all shopping areas. 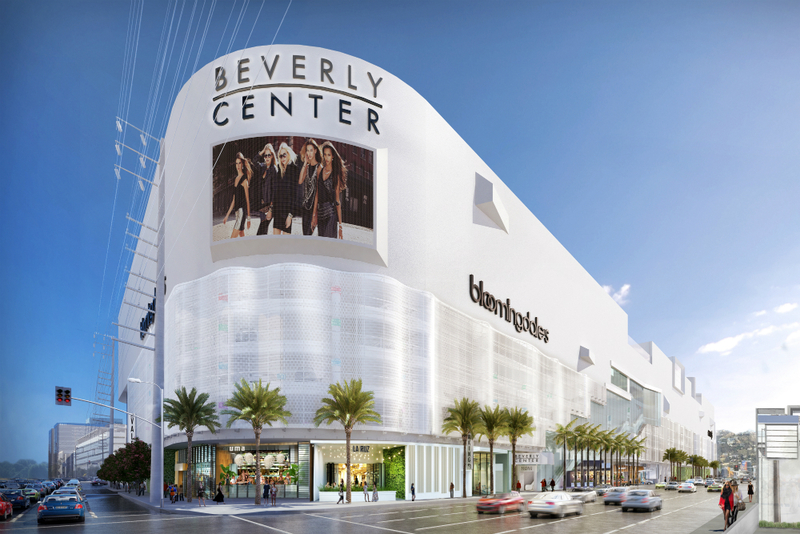 The natural light will be perceived from the lowest levels of the Beverly Center in order to enhance the public areas and the retail activities. 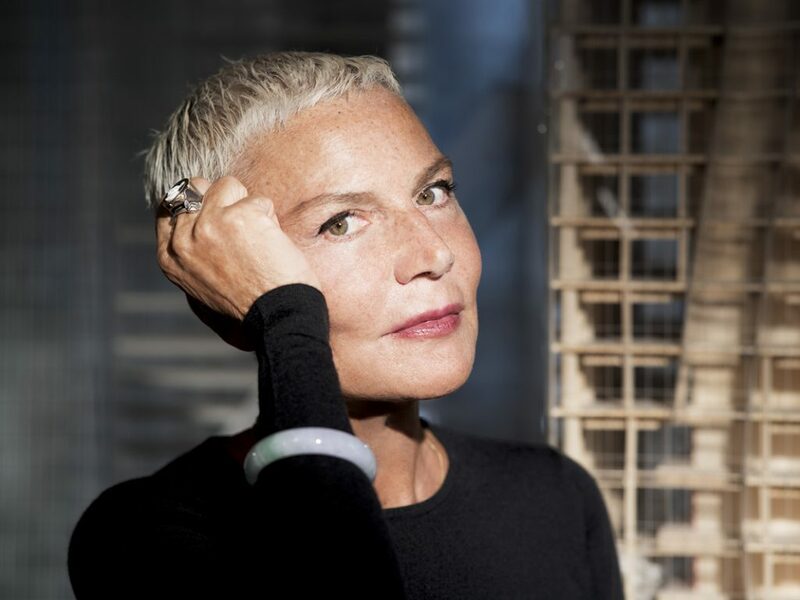 Beating out shortlisted competition including John Friedman Alice Kimm and Brooks+Scarpa, Italian firm Studio Fuksas has been awarded the commission to revamp the Beverly Center, the legendary (not to mention, ahem, aesthetically challenging) high end shopping mall in Beverly Hills. The job, overseen by Michigan-based developer Taubman Group, calls for revamping a building that has become tired both inside and out. 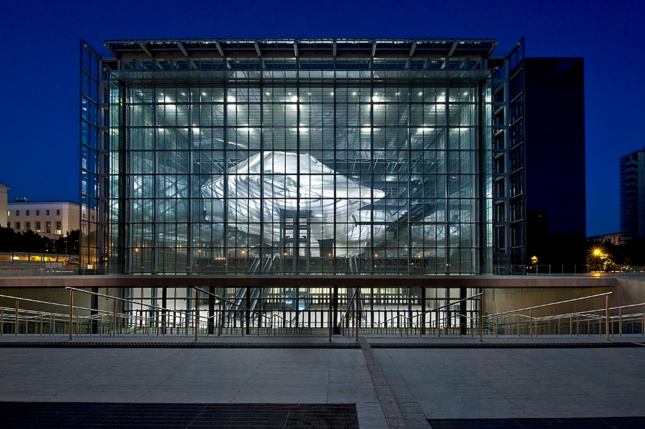 Considering the ethereal lightness of Fuksas' work—for instance, his undulating, glass-wrapped Fiera in Milan— he should be the perfect architect to reconsider one of the bulkiest buildings in LA. Look for an official announcement in the coming weeks.